If you are in need of storage for the winter look no further than V’s Self Storage. 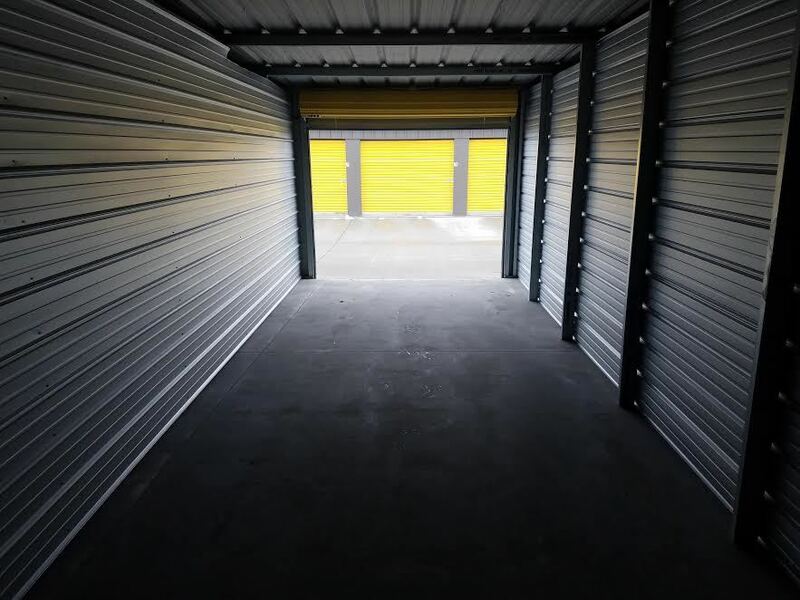 We have multiple sizes of storage units available to fit all your storage needs. We have units big enough to store a car or truck. You can rent a unit directly from our website or call Dan (319-333-4845) to set up an appointment. PreviousPrevious post:All Sizes AvailableNextNext post:V’s Is Expanding!